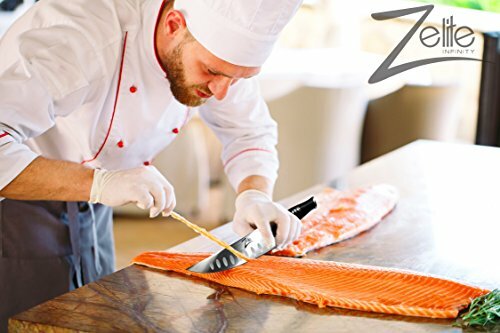 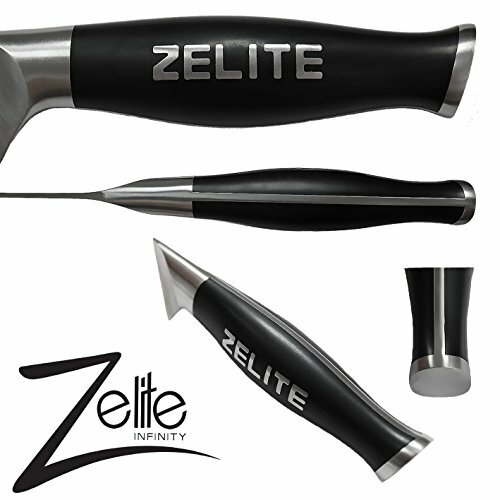 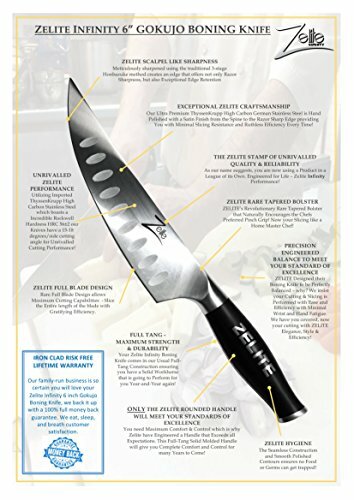 ✅ BEST IN CLASS >>> Razor Sharp, Visually Stunning, Minimal Slicing Resistance, Satisfying Heft, Premier Gokujo Boning / Filet Knife, an ideal Gift for any Home or Professional Cook. 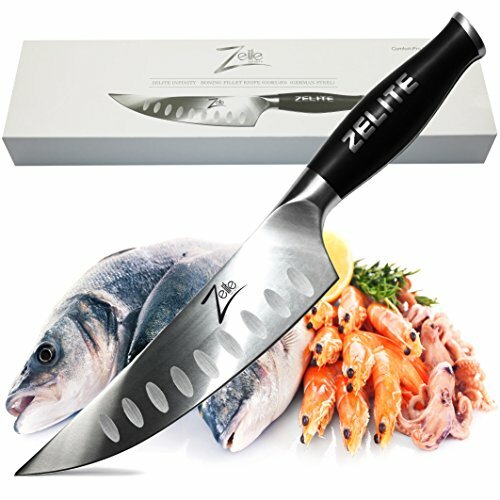 6-inch Multipurpose Kitchen Knife Ideal for Boning or Filleting Fish. 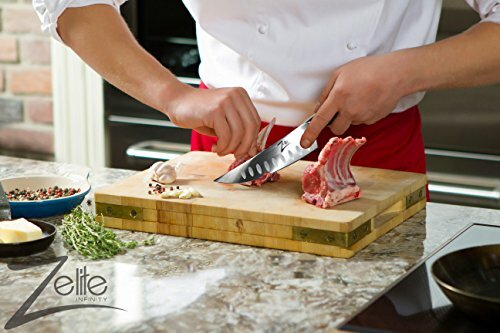 The Precision profile allows for a small amount of flex which makes separating meat from bone a precise action. 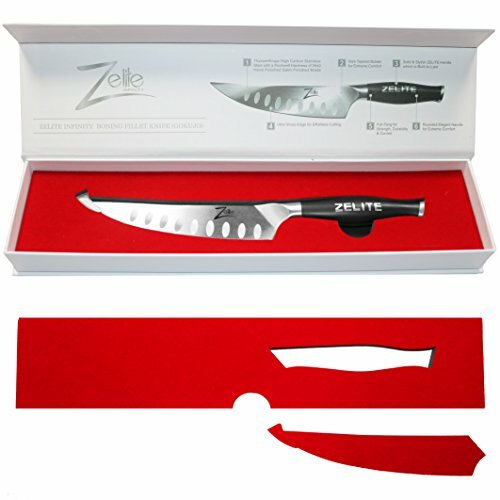 Hollow Ground to significantly reduce surface drag so the meat does not stick. 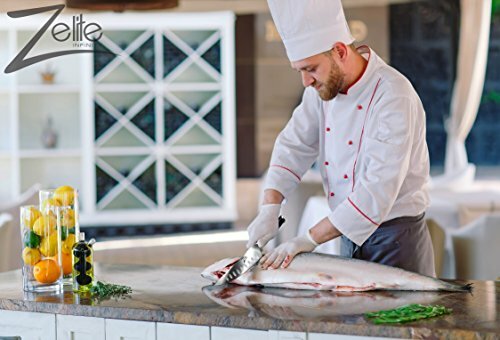 Meal Enjoyment Awaits - give it a try!